This article explains how to set up a Dashboard with some useful Widgets in Google Analytics for your Pugpig Publish app. You can set up Dashboards in your Google Analytics account that include Widgets with charts and tables to provide information on your key app metrics. Dashboards are great for high-level metrics that you know you will want to monitor all the time. 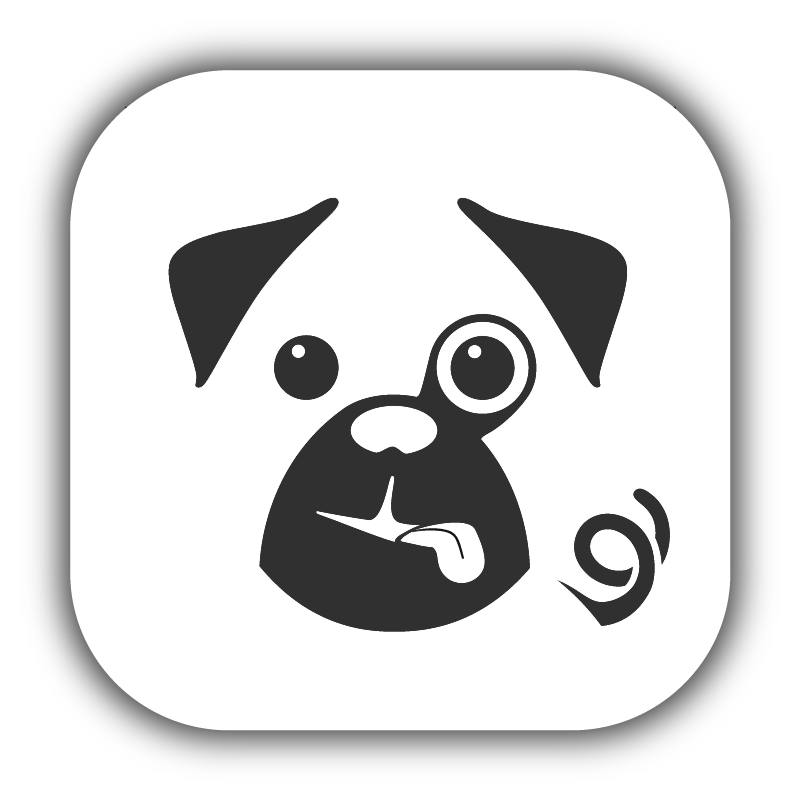 * Please check our Pugpig Distribution Service Google Analytics integration before diving into creating Dashboards in your Google Analytics account, as we are probably already pulling out the metrics you need for you! Then you can choose to either create a Blank Canvas or Starter Dashboard. The Starter Dashboard contains some Widgets Google Analytics has already put together which measure some interesting Metrics such as Users and Average Session Duration. You can only have 12 Widgets per Dashboard so if you plan on creating a lot of custom Widgets it might make sense to start with a Blank Canvas. Once you have created your Dashboard you will either be prompted to create your first Widget or can choose to create one by clicking the +Add Widget button at the top of the screen. This Widget shows you the current 5 most popular editions by number of editions downloaded. This Widget shows you what the most common types of users in your app are by subscriber status. This report relies on the Pugpig Subscriber Status Custom Dimension so please refer to your Pugpig Analytics Spec for more details of what the values mean. This Widget shows you the 10 articles in your app that currently have the most Screen Views in a table view. Select Standard > Table for the widget type. Click here to import our example Dashboard into your own Google Analytics account. There are so many different Widgets you can create in Google Analytics so have a think about what metrics are most important to you and start experimenting! Remember you can have multiple Dashboards for your app! Happy reporting!